Identity theft cases reached record levels in 2016 with young people a growing target, the fraud prevention organisation Cifas says. Almost 25,000 victims of fraud were aged under 30, with the number of under-21’s defrauded rising by a third. Listen to Warwickshire’s Cyber Crime Advisor speak to BBC Coventry & Warwickshire from the one hour mark. A representative from CIFAS also gives their advice about staying safe from identity fraud just after the two hour mark. The statistics were gathered from 277 banks and businesses, and are at the highest levels since they started being compiled 13 years ago. Cifas says people must be more vigilant about protecting their personal data. There were 172,919 incidents of identity fraud last year. It now represents 53.3% of all fraud recorded by Cifas, of which 88% occurred online. The number of under-21’s being defrauded rose from 1,343 in 2015 to 1,803 in 2016. Last year also saw increases in victims aged over 40, with 1,869 cases recorded by Cifas members. “With close to half of all crime now either fraud or cyber crime we all need to make sure we protect our identity. According to Cifas, the vast majority of identity fraud takes place when a fraudster pretends to be an individual, so as to buy a product or take out a loan in their name. 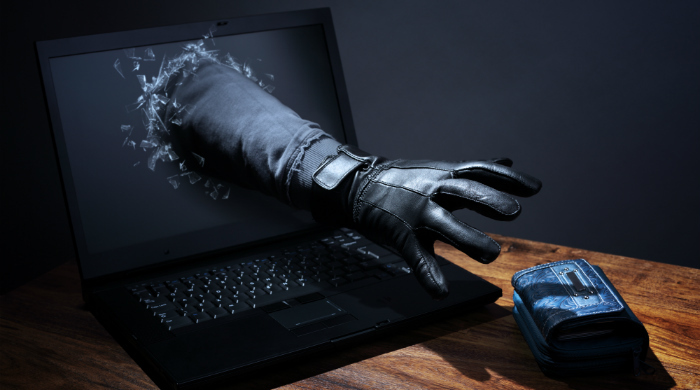 Fraudsters get hold of the necessary personal material by stealing mail, computer hacking, obtaining data on the dark web, and exploiting personal information on social media. They can also gather it though social engineering, where people give up personal information to someone pretending to be from their bank, the police or a retailer. Cifas advises people to shred important paper documents – and use passwords, privacy settings and anti-virus software on their computers.